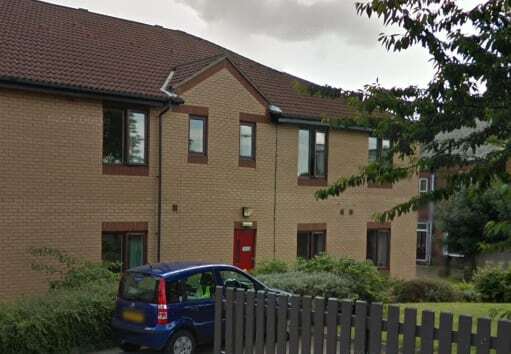 Anchor has announced that it is close a loss-making home in Rotherham. The not for profit provider said it had not been able to fill enough beds at Clifton Meadows, which can accommodate up to 66 people. The service’s head of care Alison Bentley said: “As a charity, we are obliged to do this to ensure we are meeting our charitable objectives and using our resources in the most effective way. “In relation to Clifton Meadows, we’re proposing to close the home after carrying out a full and detailed assessment of its financial viability. This proposal comes largely as a result of the home’s challenges in ensuring a good level of occupancy, which has meant the home has been operating at a loss for some period of time. “There are a large number of care homes operating in the area for a limited number of potential residents. This has made it difficult to attract new residents to live at Clifton Meadows. “The fabric of the building also requires significant future investment to ensure it remains to the standard expected of a residential care home operating in today’s environment. Rotherham council’s adult care director, added: “We understand that this is an unsettling time for residents and families and we are working closely with Anchor, the Care Quality Commission, staff and relatives to ensure a sensitive and supportive move of residents to other homes, carried out as easily and as smoothly as possible. “All partners are committed to ensuring that this process is well-managed. The announcement is the latest in a series of closures revealed by providers over recent days (see Somerset Care leads raft of care home closure announcements).